The Morrocan Ministry of Energy, Mining, Water and Environment is preparing the international conference Rio+20. Global21 intervenes as consultant for the the preparation of the process and on the economic transformation towards Green Economy. 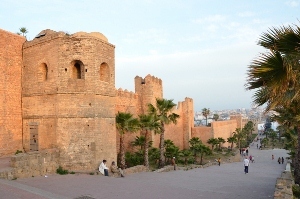 Furthermore, Global21 assists the Ministry of Environment in Morocco regarding the design of a strategy process for Green Economy (in cooperation with UNEP).